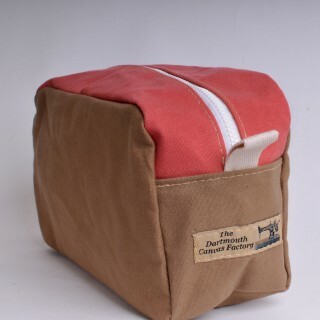 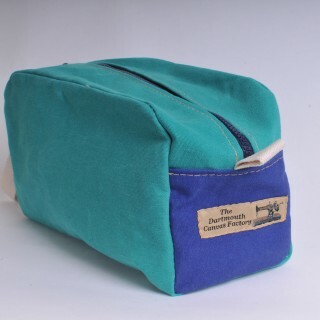 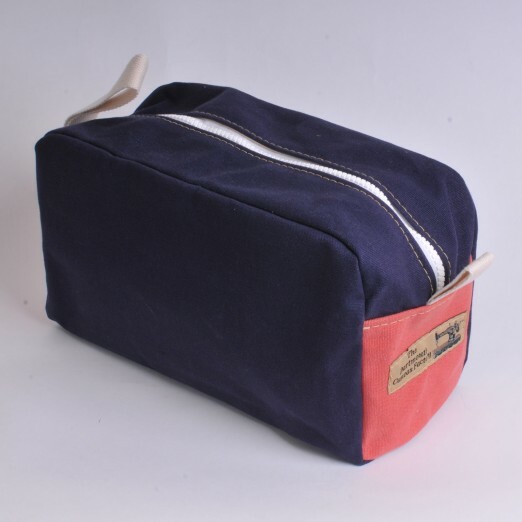 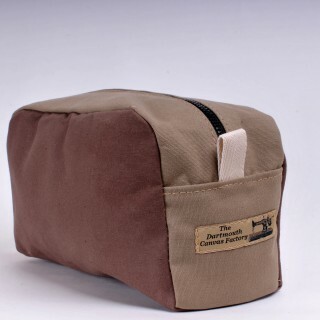 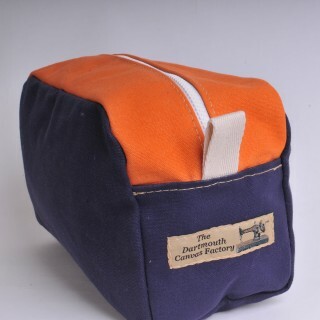 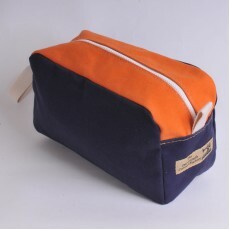 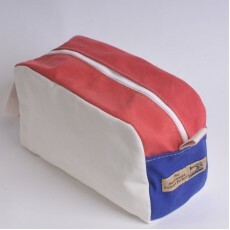 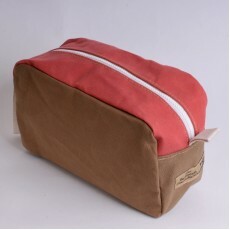 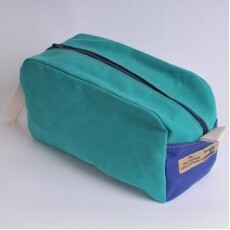 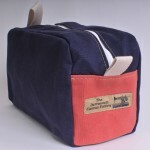 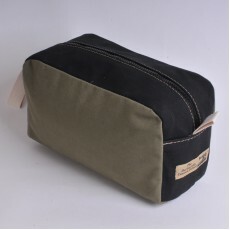 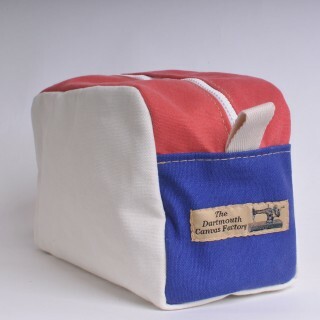 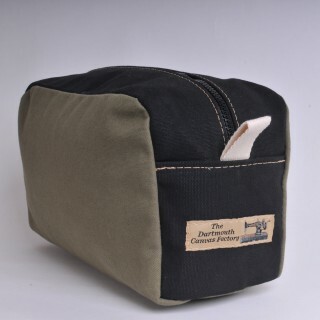 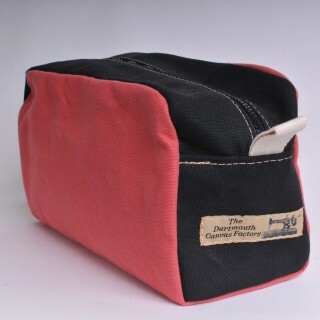 The wash bag is made in our tough, hardwearing, washable 14 oz cotton canvas. 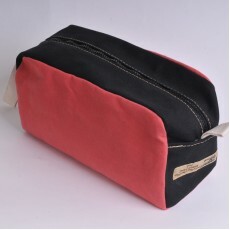 The dimensions are approximately 28 cms in length, 11 cms in width and a height of 14 cms. 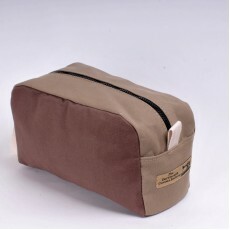 Such a useful small storage bag, it has a great deal more uses than just a washbag ! 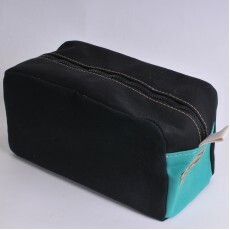 Hand wash or machine wash on a 30 degree cycle, allow to dry naturally and reshape while damp. 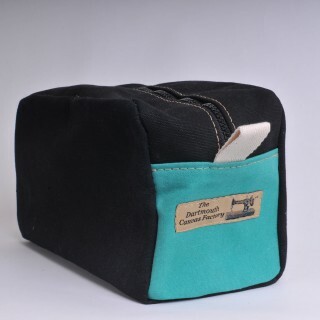 The washbag is 14cms in height, 28cms in length and 11 cms in depth. 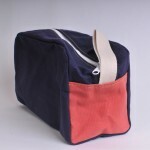 The capacity is 4.3 litres.